Nemone celebrates the sound of Berlin, in part 3 our trilogy – inspired by Bowie’s trilogy of course. Musically one of the most essential cities in Europe, especially in the Dance world, we’ll be exploring the city through a series of producers, labels, clubs, and mixes. This week it’s all about Modeselektor giving us their usual unusual take on Berlin, who to look out for, and why they set up Monkeytown Records. 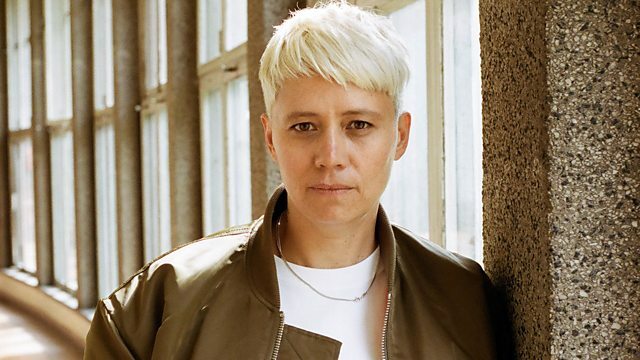 Plus DJ Jennifer Cardini takes us clubbing with her mix inspired by the city. Nemone celebrates the sounds of Berlin in a three-part special.